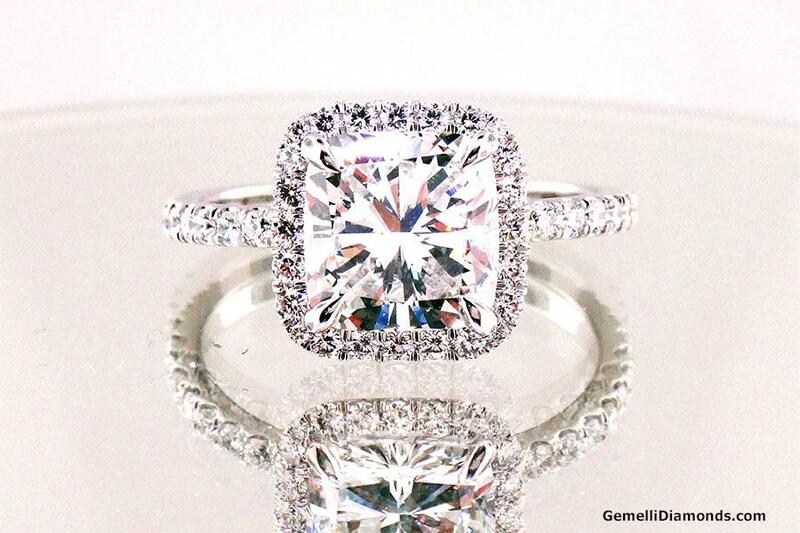 Custom Designed Jewelry: Gemelli Diamonds creates custom jewelry to your exact specifications. 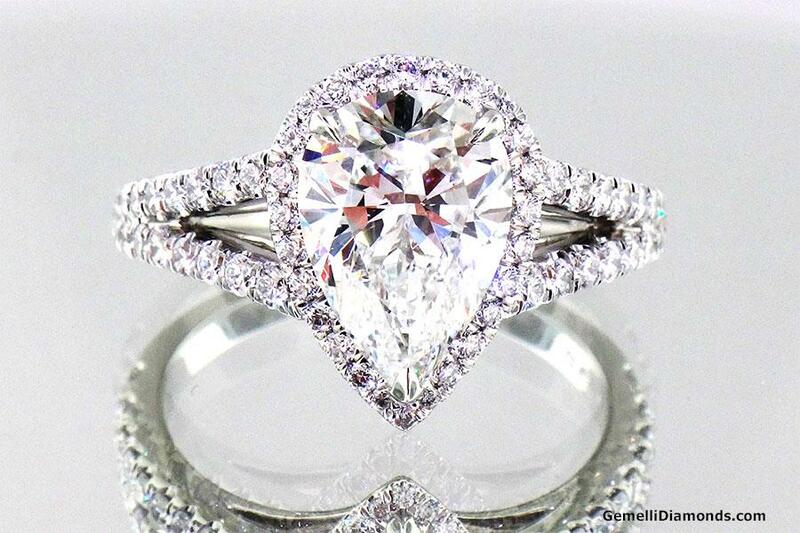 Investment Grade Diamonds: We utilize our global network to find the best stones at the most competitive prices. Diamond & Jewelry Appraisal: Our team is pleased to provide formal valuation and appraisal services. 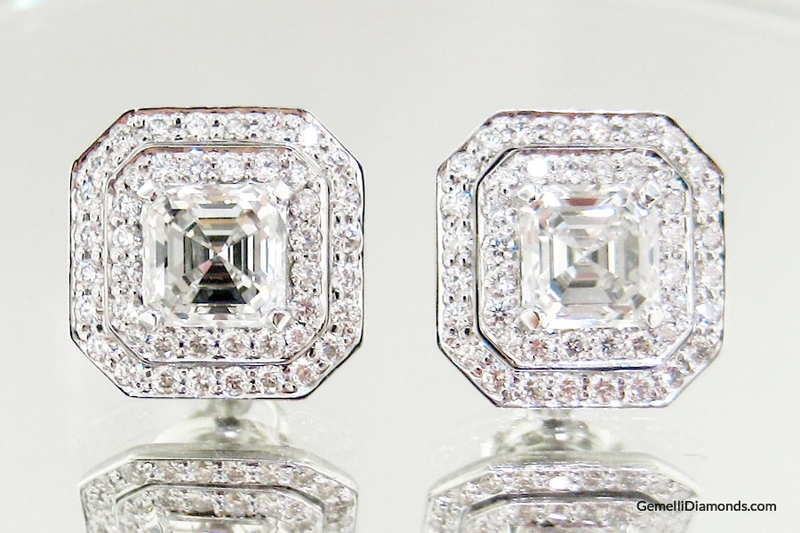 Jewelry Repairs: We can repair jewelry as well as resize and refurbish pieces. 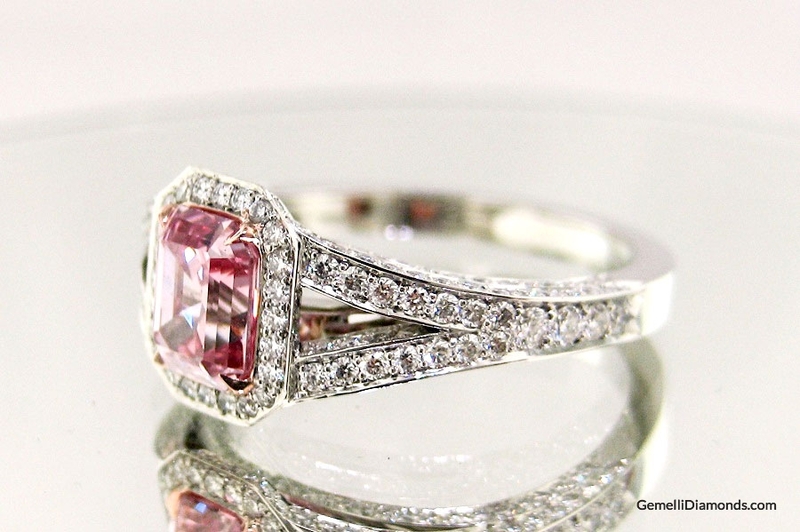 Diamond & Jewelry Buying: Gemelli is able to offer the most value in diamond and rare gemstone buying. 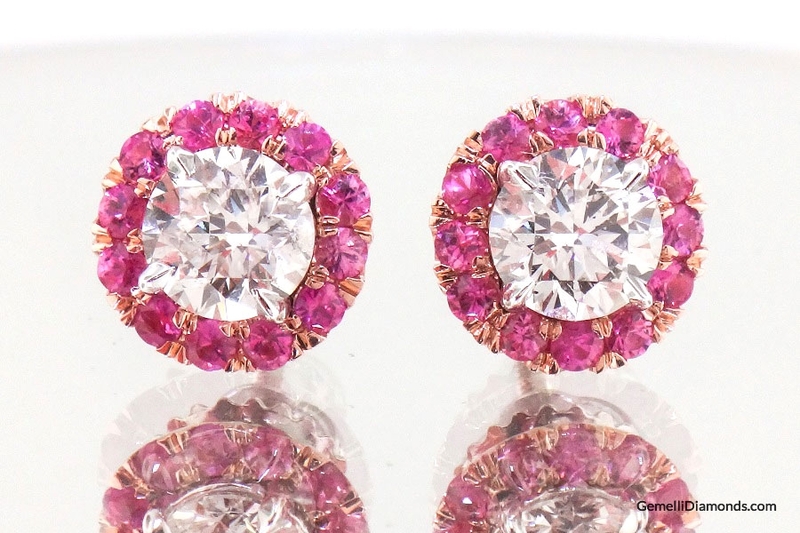 Estate Jewelry Buying: We buy fine jewelry from every significant design era. 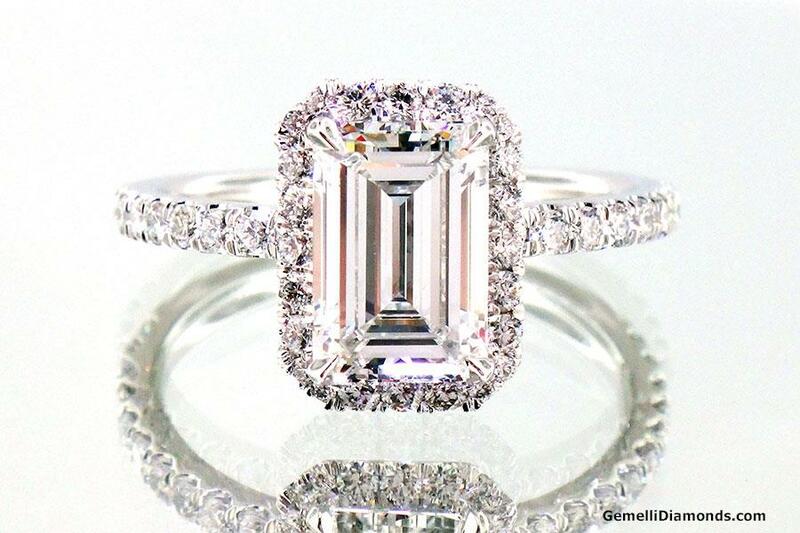 At Gemelli Diamonds, we understand that jewelry is the ultimate of personal expressions. It’s why all of our designs exude exceptional quality, with painstaking attention to the smallest detail. Gemelli Diamonds uses only the finest precious metals and gemstones in each exquisite design—from the most delicate heirloom ring to the boldest statement piece—and all are created and hand-finished right here in New York. We complement this careful craftsmanship and distinctive design with exemplary service. The custom jewelry design process consists of a few steps. Consultation: First, we’ll set up a consultation to learn exactly what you are looking for. Then we will provide design drafts of the jewelry we are designing. Once approved, we move forward with producing your one of a kind piece. 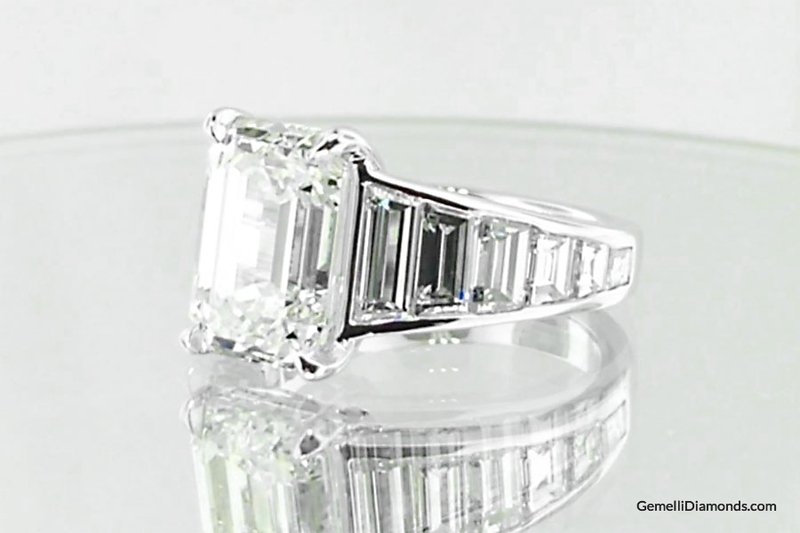 Production: Our technology allows you to see your custom-designed jewelry before we cast it. 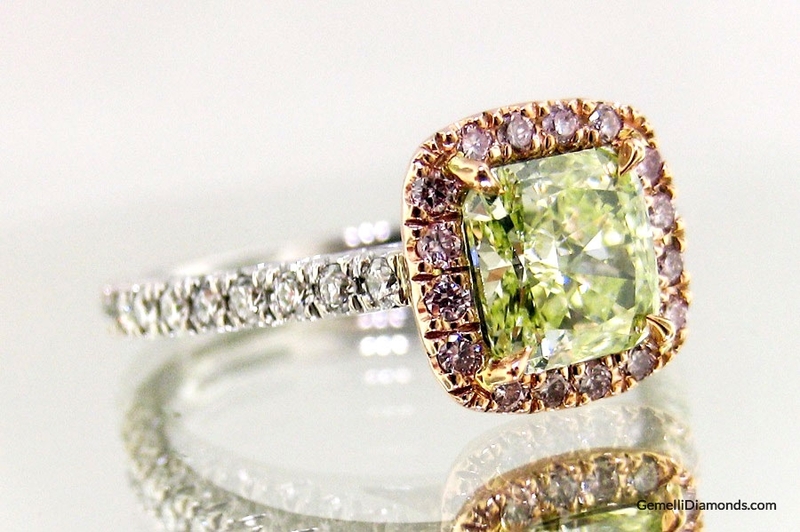 We’ll listen closely to your ideas and seek out the details, features, and meaning you want to incorporate into your one-of-a-kind piece of jewelry. Approval: Then we can show you a realistic 3-D computer image of what you may have previously seen only in your mind’s eye. Our design process allows you to fine-tune your ideas so we can deliver exactly what you envision. Gemelli Diamonds © 2018 l All Rights Reserved.